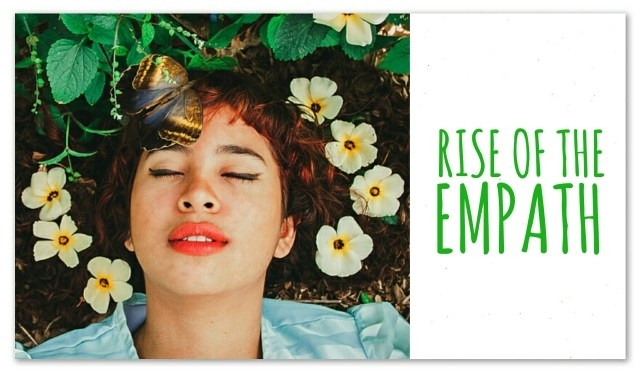 Today is the final day to sign up for the Rise of the Empath AND save $50.00! Since the launch of the Rise of the Empath E-Course in 2015, thousands of Empaths have signed up to turn their gifts into a blessing. Will you join them? I´m offering the Rise of the Empath E-Course for just $98.00. Book today to save $60.00. I'll deliver the e-course to you within 24 hours for you to keep...forever. That´s right. You can start whenever you are ready and take as long as you need to complete the course. Visit Rise of the Empath E-Course for further information.